Join us for a week of FREE classes! Classes are set based on ages as on September 1, 2019 and available for 1 year olds to adults. Try your next level or a new style of dance. We're so excited for our 5th Annual May Recital "The Magical World of Dance". All the details will be posted here! 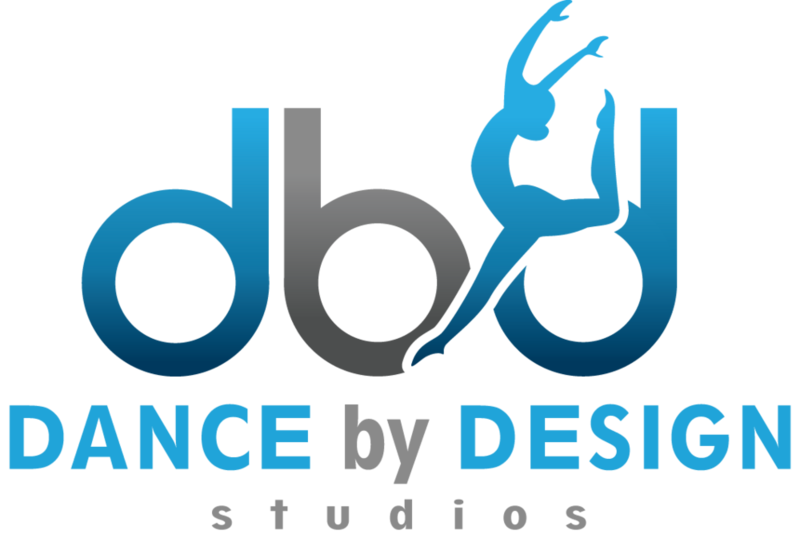 "We're excited to offer a family friendly environment with quality dance classes and training for every individual in every stage of life. This includes making sure your dancer is dressed appropriately from class to stage, music that any ears can hear, and dancing that any parent would be happy to watch."